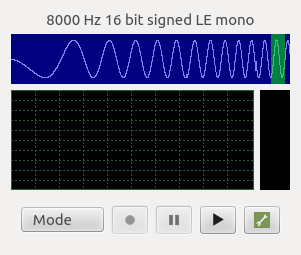 Spectrum demonstrates how the Qt Multimedia module can be used to analyze an audio stream while recording it, and also play the recorded stream. Spectrum analysis is performed by calculating the Fast Fourier Transform (FFT) of a segment of audio data. An open-source library, FFTReal, against which the application is dynamically linked, is used to compute the transform.